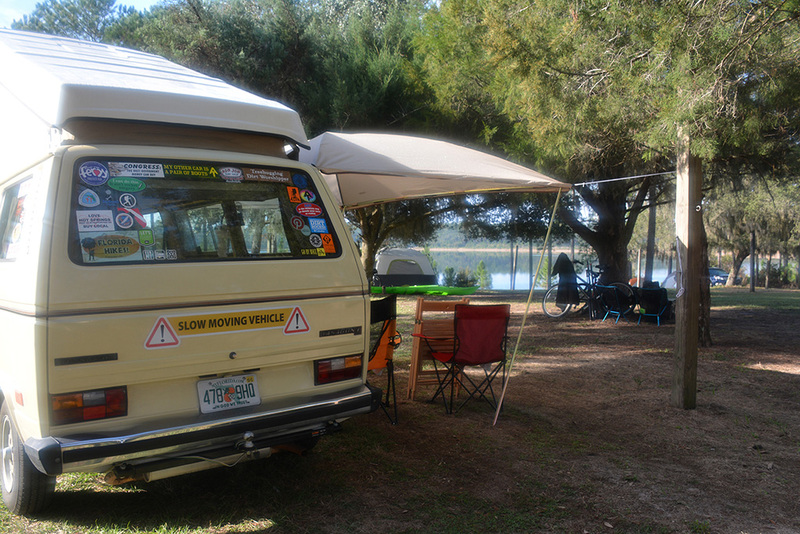 Travels with Primrose | Florida Hikes! 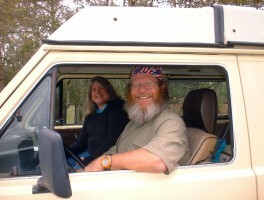 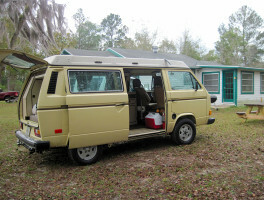 Acquiring a vintage VW camper van in the winter of 2013 meant a shift in our camping lifestyle. 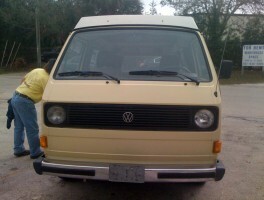 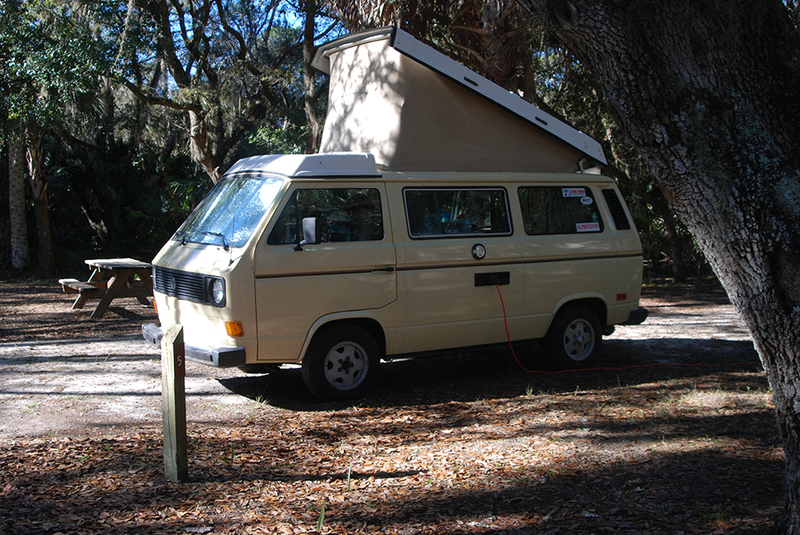 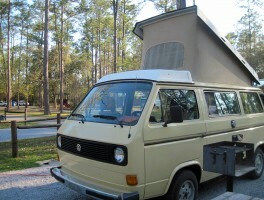 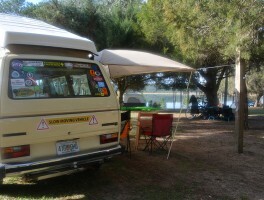 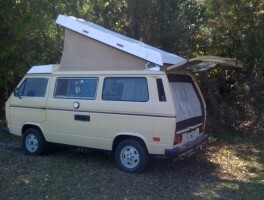 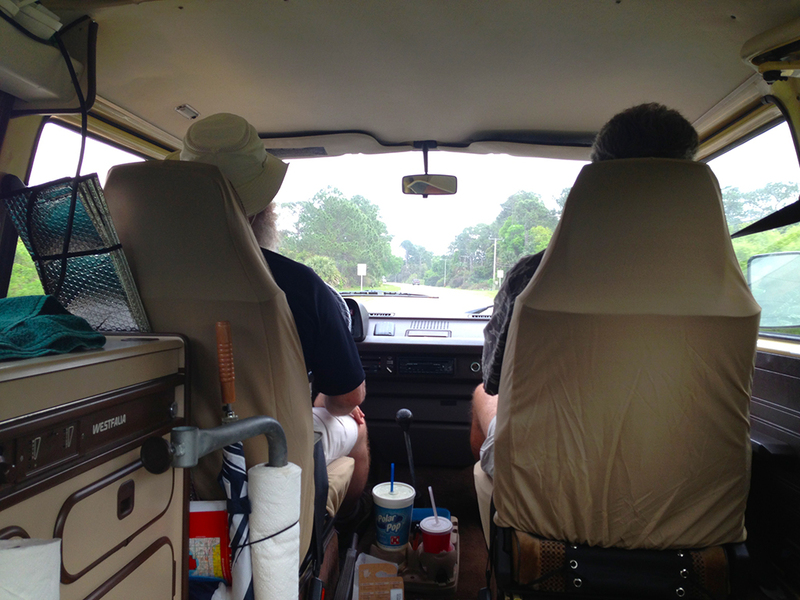 We're roaming Florida in a tin teepee tackling trails in Primrose, a 1982 Westy. 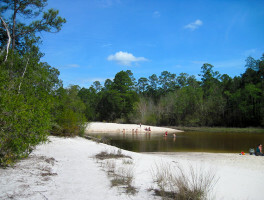 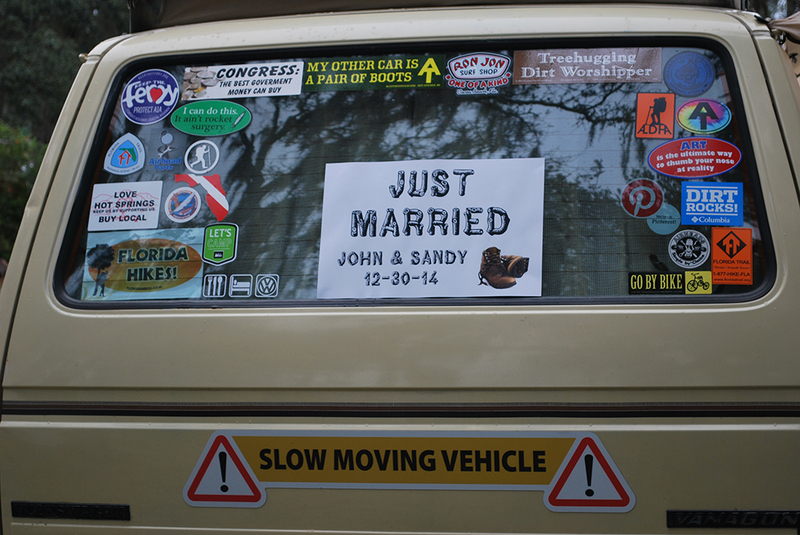 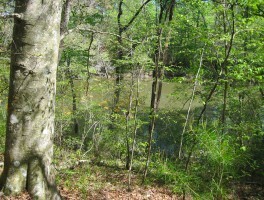 A planned Valentines Day hike on the Florida Trail morphs into something completely different as a chain of coincidences fall into place. 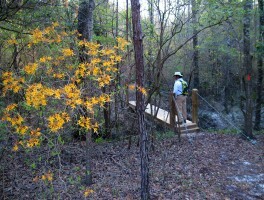 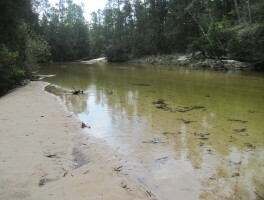 On the third day of the 2013 Panhandle Trace Hike, we followed the Juniper Creek section of the Florida Trail away from the wildfires that burned to the north, experiencing beauty and absurdity along the way. 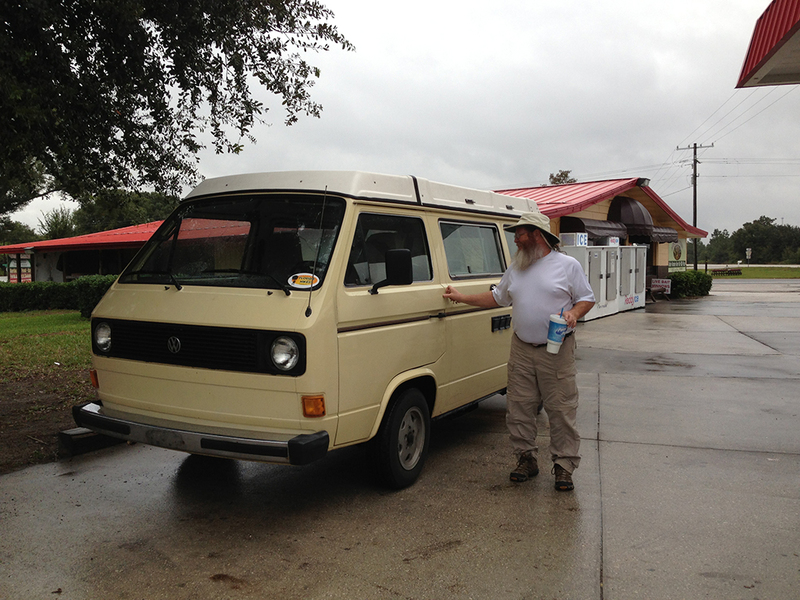 Leaving the Florida Trail to chase down a lead on a new antique VW Westfalia camper, JK discovers it’s well worth the detour – and brings it home to support future hiking trips.